We all have things in our home that need throwing away, and our gardens are no exception. Whether you’ve just had some building work done, or have moved into a property, then you’ll no doubt want this junk removed as quickly as possible. One thing that might motivate you to clear out your yard is that you can get money for your scrap metal. Rather than throwing everything into a skip, consider bringing them to our scrap yard instead. Here’s how you can make money from your rubbish. Therefore, if you’ve got a car that’s broken down, have had radiators removed or any other metal items stripped from the house, then you can enjoy some extra money in your pocket. 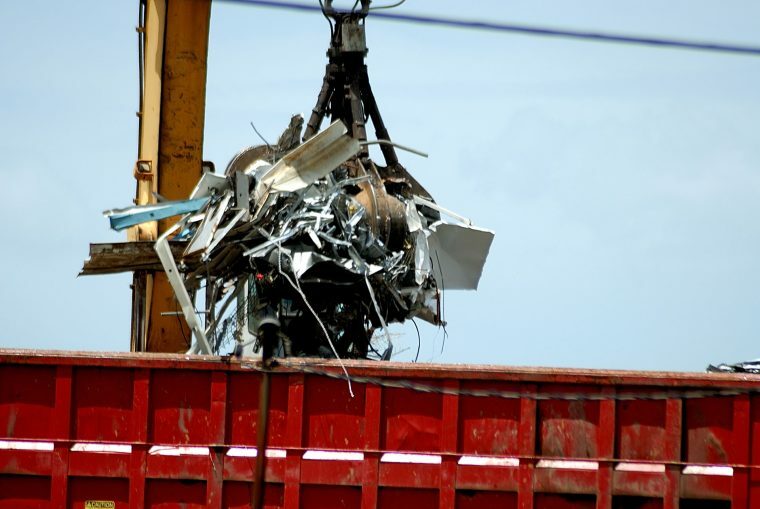 At Martin Scrap Metals we will even pick up your domestic (non-ferrous) scrap metal for you if it’s combined weight is more than 200kg (note: steel must be delivered to our yard). Having junk in your back garden not only looks messy, it can also be unsafe, and it might mean you aren’t able to use your outdoor space. That’s why it’s worth getting in touch with local scrap metal yards to find out about getting it collected (min. 200kg for on-site domestic collections). It’s always a relief to have your garden cleared out and made safe again, and you can then reclaim your space and start enjoying it again. Many metals now fetch high prices, and so even small quantities can make you enough money for something fun. Ask your local yard about scrap metal prices and they’ll be able to give you a rough idea of how much your metal might fetch. 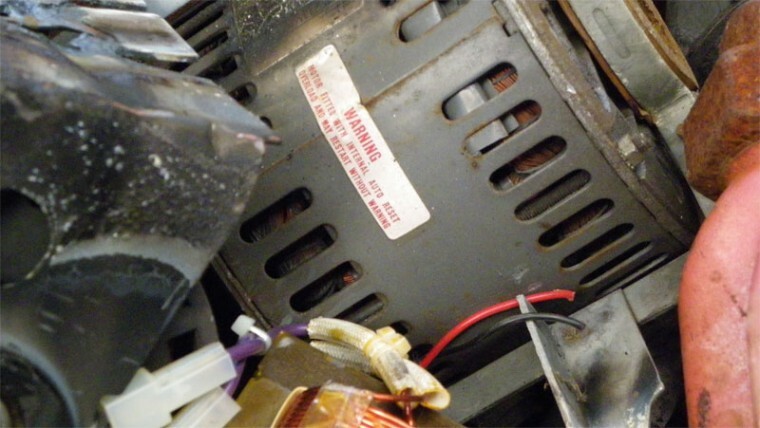 Certain metals such as copper are especially expensive, so you should get things like copper wire sorted out quickly before it attracts thieves. Before you send the rubbish in your yard to the tip, it’s important to see if there’s any value in it. All sorts of metal can be sent for recycling, which can make you some extra cash, and many materials can be taken to recycling centres rather than being added to landfill. Recycling helps to reduce your carbon footprint, making the Earth a better place for us all, and because you can get money for scrap metal there’s plenty of incentives to recycle your scrap.